Today was the second-to-last day of Team NW's Early Summer Classic. 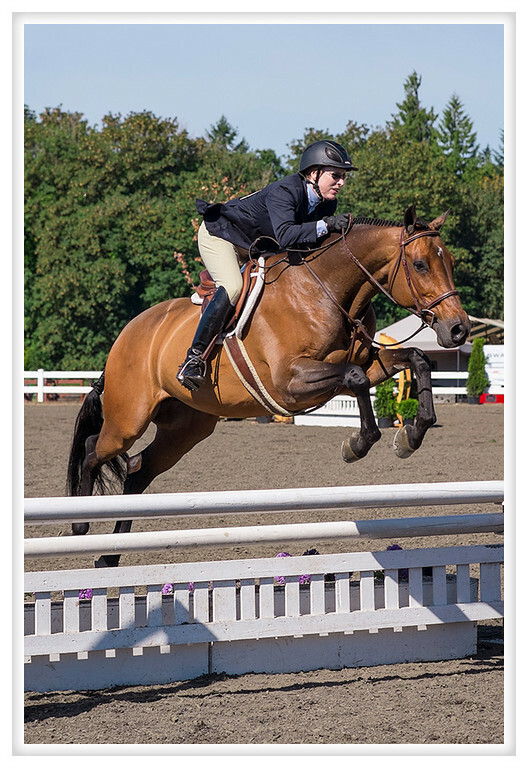 It is a hunter jumper competition in Wilsonville and my friend Julie is the official photographer. I've been a few times in years past and it is always fun trying my hand at something a bit different. This time I continued my test of Fuji's X-E1 and found that I could pre-focus and then track the action and get good results. By no means is this camera suited to fast action but it will do in a pinch and the results are very pleasing. Next to a professional sized DSLR it looks tiny and weighs next to nothing but the quality of the images is very impressive.